We love historic church architecture here at HighwayHighlights. I’ve written about the beautiful churches in the Twin Cities, listed off my favorites in Stearns County, checked out 10 bizarre little churches, and even ranked my Top 25 in Minnesota. 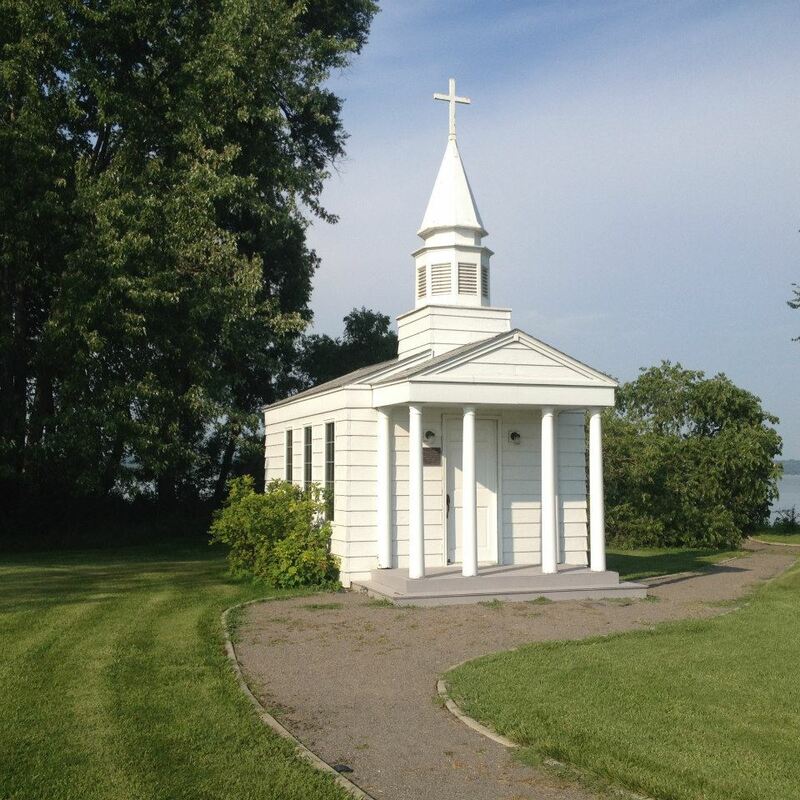 The countless houses of worship dot the landscape around our state, but hidden in the rural corners, in cemeteries and on bluffs surrounded by oak groves are the smaller little chapels, and here are 10 of the most beautiful.